PARAWAY Pastoral Co’s decision announced this afternoon to sell its Pier Pier Station aggregation near Coonamble in NSW is likely to generate significant interest from overseas and domestic institutional and high net worth investors. 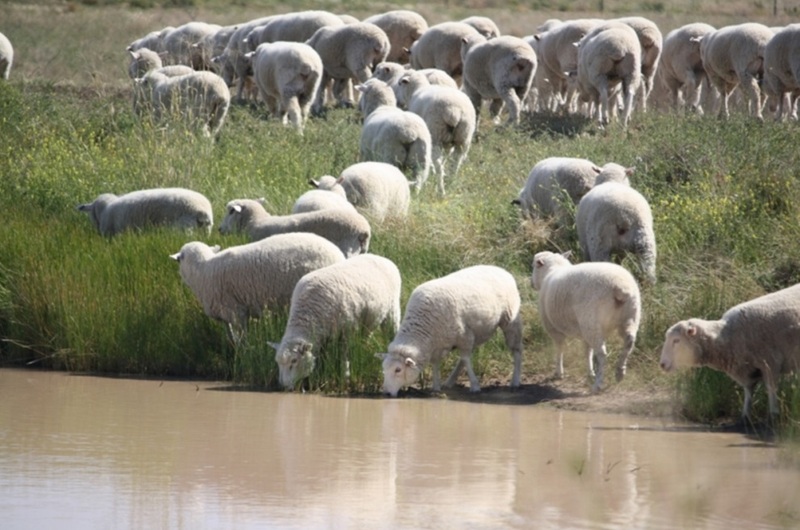 Located 60km north-west of Coonamble in the NSW Macquarie Valley, the extensive 31,602ha property is an aggregation of five original holdings, currently utilised for sheep breeding, cropping and cattle finishing. Pier Pier was bought by Paraway in 2011 as part of a portfolio of properties from UK-based Swire Group’s Clyde Agriculture. The deal, which also included Oxley and Merrimbula at Warren, was reportedly worth around $70 million, partially stocked. Managing the marketing process for Pier Pier will be CBRE Agribusiness. Regional agribusiness director, Danny Thomas, said Pier Pier’s size, diversity and development upside would be the key drawcards for prospective purchasers. “This is a true mixed farming aggregation,” he said. About 3000 hectares of arable land is cultivated each year to produce grain and fodder crops, but it is claimed that that could easily be expanded out to 7000ha, subject to a well-advanced Property Vegetation Plan. The balance comprises 5000ha of Macquarie Marshes subject to beneficial flooding and 24,000ha of grazing land. As a grazing operation, Pier Pier has a claimed carrying capacity of 48,000 DSE. The property varies from heavy black to light red sandy soils and ranges from open grazing to light timber. 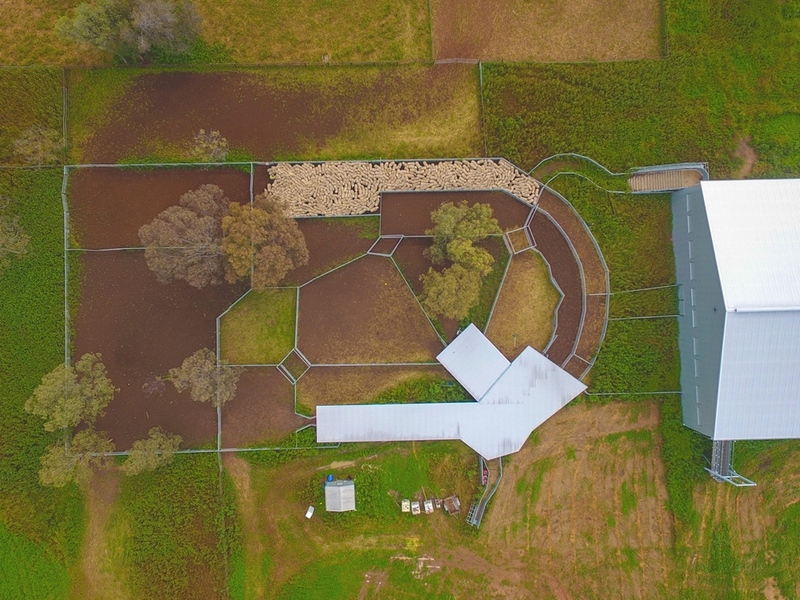 There has been significant recent investment in stock water security, via a reticulated system of equipped bores supplying a network of tanks and concrete troughs. Numerous dams offer additional security. The marshes are extremely beneficial, particularly during drier periods. The property is currently carrying a huge body of Mitchell, buffel and couch grass and medic marshes. Working improvements include near-new ProWay cattle yards with capacity for 800 head, and a 10-stand raised board shearing shed with associated yards. The station also features the historic Pier Pier homestead built in the 1930s, and surrounded by extensive lawn areas with established gardens and trees.